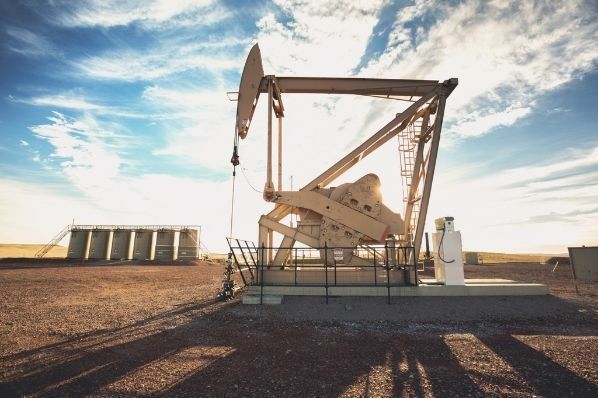 California's Alameda County, across the bay from San Francisco and home of the University of California-Berkeley, has banned hydraulic fracking. The only hitch: There is no hydraulic fracking in Alameda County, and there never has been. So forget those visions (delightful as they might seem) of geologists blowing up the ultra-liberal UC-Berkeley campus to get at the oil and gas. Alameda County has only one active oil field, and no one fracks there to extract oil. Five different California counties also banned fracking, but none of them produce much oil. This strategy has been entirely unsuccessful in other states, as the oil and gas industry has historically been regulated by the state, not local, government. Courts have universally found that the state governments have the legal authority to grant fracking permits over the objections of local governments. Colorado’s Supreme Court struck down local fracking bans in early May, a federal judge did the same thing in West Virginia in mid-June as did a Louisiana’s Supreme Court. Courts universally find state governments have the legal authority to grant fracking permits over the objections of local governments. But you know--that fracking ban probably makes the environmentalists of Alameda County feel good about themselves--so what the hay?